You are currently browsing the tag archive for the ‘Sustainable Cuisine’ tag. 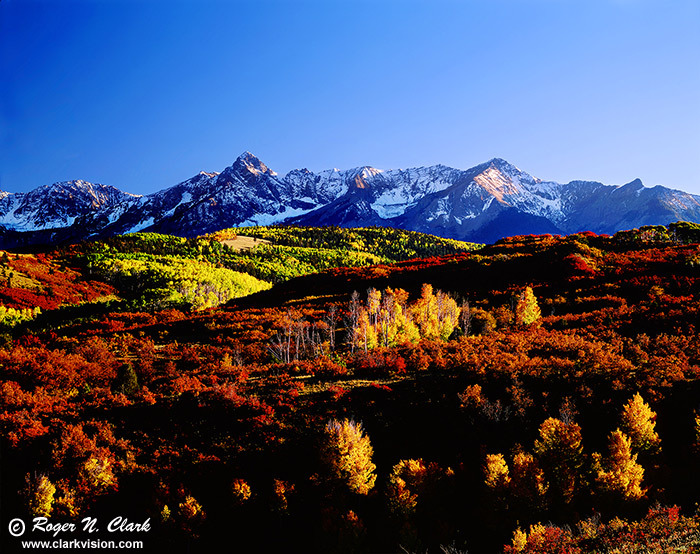 Colorado Mountain College Enlists as NWEI’s First Formal Higher Education Partner! The Northwest Earth Institute is excited to announce that Colorado Mountain College has become NWEI’s newest formal partner, and NWEI’s first formal higher education partner! Colorado Mountain College has been using Menu for the Future in several courses over the past few years with positive feedback from students, hence a commitment to integrating both Menu for the Future and Hungry for Change into ongoing and future sustainable food related courses. 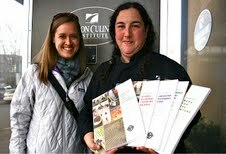 A perfect resource for CMC’s Sustainable Cuisine program, NWEI course books will be used in classes ranging from Introduction to Environmental Science, Food Politics, Policies and People, Introduction to Sustainable Cuisine, and Agroecology. The NWEI course books will also be used in CMC’s Bachelor of Arts Program in Sustainability Studies. Colorado Mountain College serves nine counties in north-central Colorado. Each year, nearly 25,000 students take classes at CMC’s 11 locations and online. We look forward to serving faculty, students and staff at CMC in the years to come, and are grateful to be a part of inspiring young people to take responsibility for Earth in new ways!